Today, Martin Hall comes to you with a putting tip about the importance of having the face of your putter square to your target at impact. He follows this up with a ridiculously simple drill for you to try. 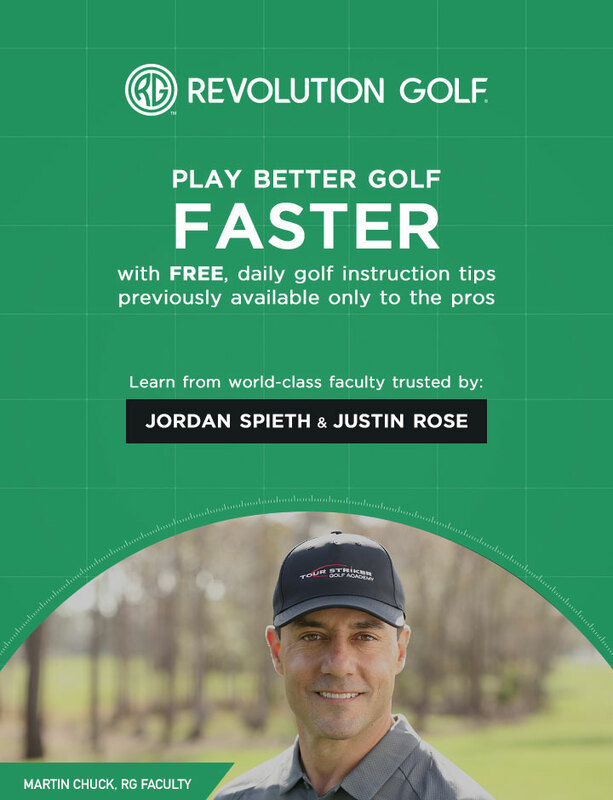 Watch this tip to improve your putting!